Why doesn't Pahlaj Nihalani's CBFC want En Dino Muzaffarnagar to be released? CBFC has denied clearance to En Dino Muzaffarnagar. What has spooked the Board? When it comes to communal riots, saffron tinted governments and their allies have a long track history of censorship. First it was Anand Patwardhan's 1991 documentary Ram ke Naam on the Babri Mosque demolition. Then came Rakesh's Sharma's 2009 documentary Final Solution which exposed the role of the Narendra Modi-led Gujarat government in the 2002 anti-Muslim pogrom. 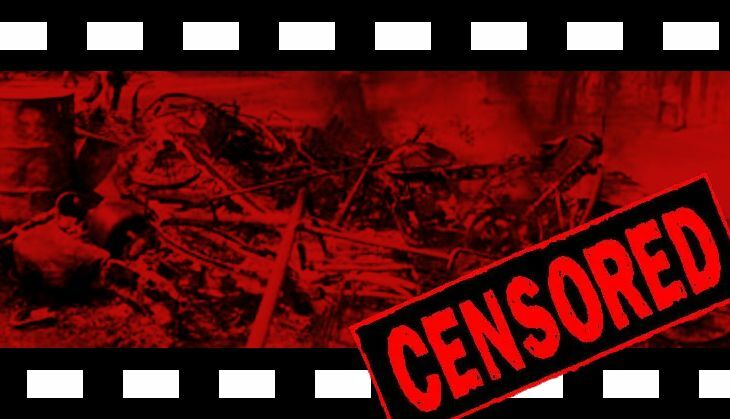 Now, the Modi-led Union government has advised the Central Board of Film Certification (CBFC), more commonly known as the Censor Board, to ban a documentary which is a searing indictment of some BJP and RSS leaders in the 2013 Muzaffarnagar riots. CBFC chief Pahlaj Nihalani has passed an order prohibiting the public screening of the documentary En Dino Muzaffarnagar. Nihalani, who heads the CBFC's Revising Committee, upheld the 19 August 2014 decision of the Film Certification Appellate Tribunal (FCAT) which declined giving the film a screening certificate. 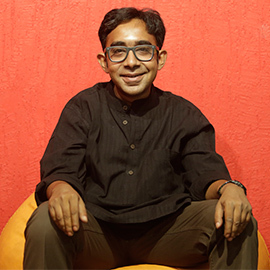 The FCAT had ruled that the film was "highly provocative", "demonises" only the Hindu community, and had the potential to "instigate communal violence". It also ruled that the film was "openly critical of one political party (BJP) and its top leadership by name and tends to give an impression of the said party's involvement in communal disturbances". Invoking Rule 32 of the Cinematograph Act, which permits the CBFC to seek the government's opinion before clearing a film, Nihalani, who slammed the documentary as being "full of vengeance" had asked the Union Home Ministry to vet the film. The ministry advised the CBFC not to allow the film because it showed BJP leaders Amit Shah and Sanjiv Baliyan and RSS leader Indresh Kumar in a "defamatory" light. The documentary's co-director Meera Chaudhary says that for the first time how love jihad was used to unleash communal violence against Muslims. Chaudhary had made the film with her husband Shubrodeep Chakravarty, who died an untimely death (from brain haemorrhage) in 2014. The duo set out to prove how the riots were not a sudden flare-up, but a premeditated ploy by the BJP and Hindutva parties to consolidate Hindu votes in the run-up to the 2014 General Elections. Now Chaudhary has taken the government to court over its censorious actions, and the case is presently pending before the Delhi High Court. On 30 March this year, the court had hauled up the Censor Board for perfunctorily denying clearance to the film, and directed it to pass a detailed and reasoned order. Insisting that the documentary is not a work of fiction, but contains video footage of how the perpetrators manufactured the riots, and interviews with both victims and the rioters, Chaudhary has termed the government's action as "malicious". Expressing her resolve to fight to get the documentary cleared, Chaudhary stated that the sole reason for her fight is not about the film, but about the truth. "No one should be allowed to get away with using communal violence as an electioneering tool," she said. TWEET THIS Why doesn't Pahlaj Nihalani's CBFC want En Dino Muzaffarnagar to be released? CBFC has denied clearance to En Dino Muzaffarnagar. What has spooked the Board?